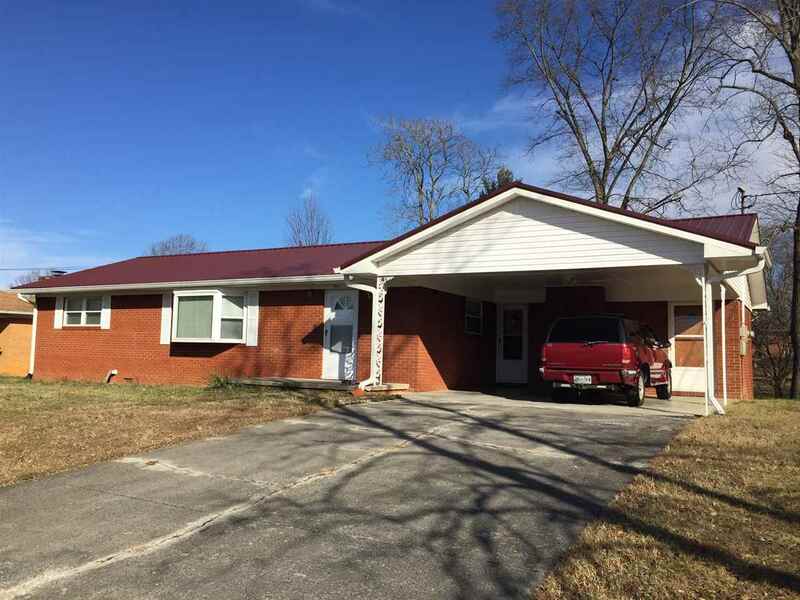 Neat rancher located on a gently rolling lot in a super neighborhood. One level living with easy access, attached 2 car carport, kitchen/den combination with a fireplace. Large fenced area for pets.